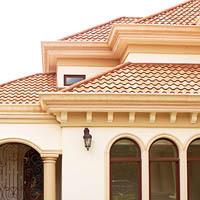 Terrabella� is an innovative roofing system(stone coated steel) that combines the extraordinary characteristic of two elements: The resistance and durability of steel which offers a maintenance free roofing solution that stands up to severe environmental changes and the beauty of asphalt shingles, clay tiles and cedar shakes. 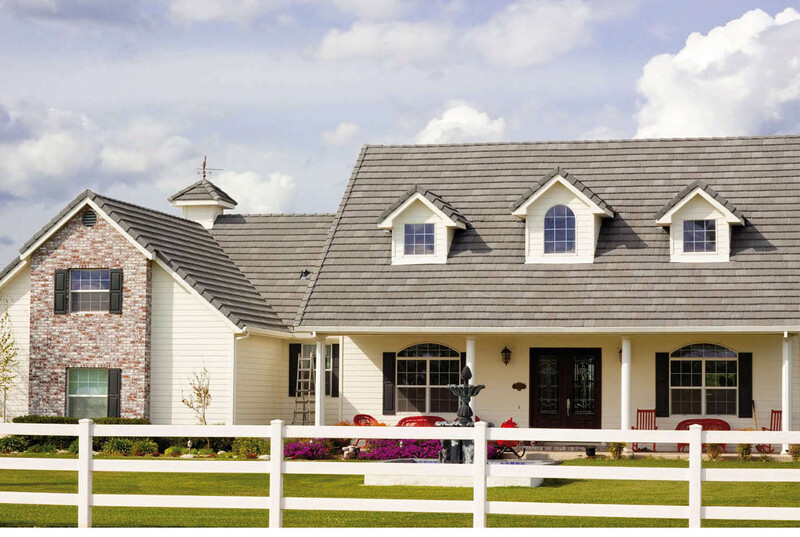 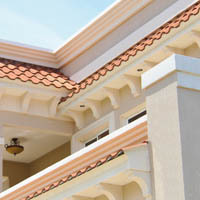 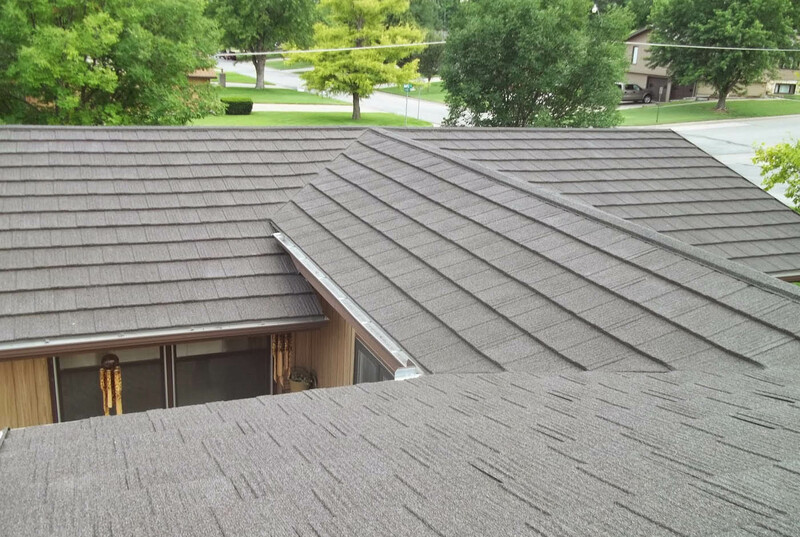 Unlike conventional roofs, Terrabella� is a lightweight system. 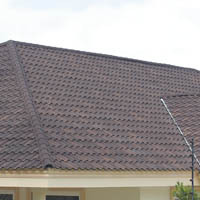 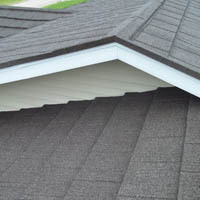 It won�t crack, break, or change its appearance over the lifespan of the roof. 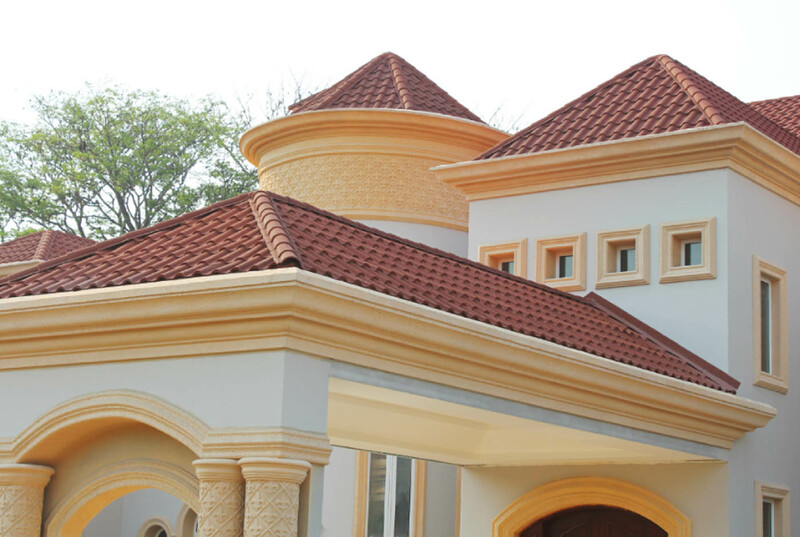 Its Galvalume coating provides superior corrosion resistance than regular galvanized steel.